The Applebaker Barn | Historic Jacksonville, Inc. The Applebaker Barn, located at the corner of North 3rd and D streets, is one of the few remaining structures directly linked to Jacksonville’s early agricultural economy. The building was originally a steam grist mill, located about 1 mile south on 3rd. 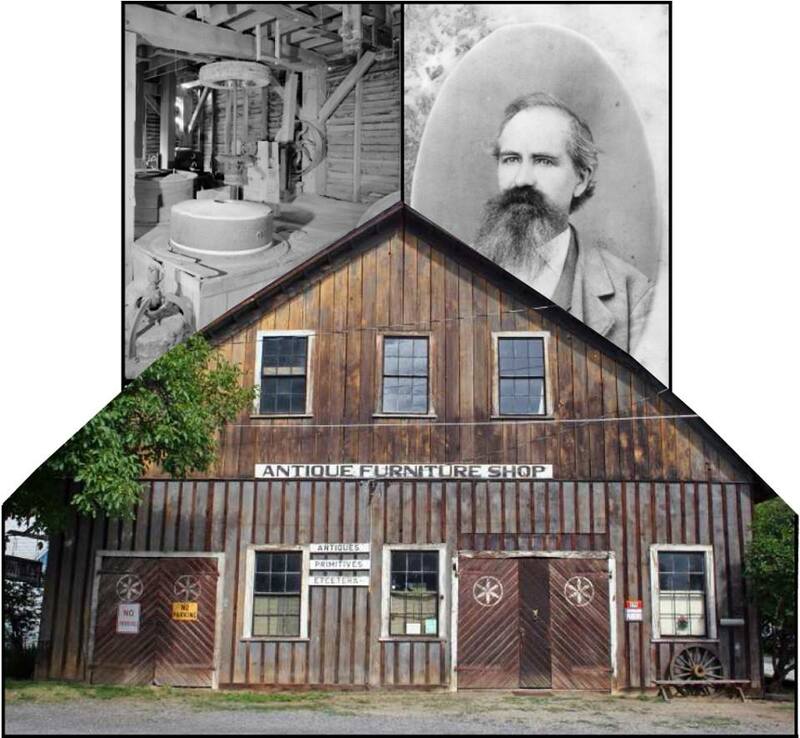 Businessman Gustav Karewski purchased it in 1881, a year after it was constructed, and within three years it ranked third in the state in flour production. In 1915, Joseph Applebaker dismantled, moved, and reconstructed the building at its present location to serve as his blacksmith’s shop.